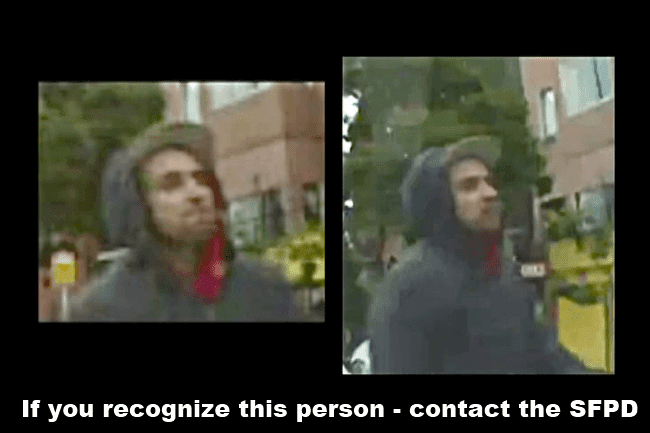 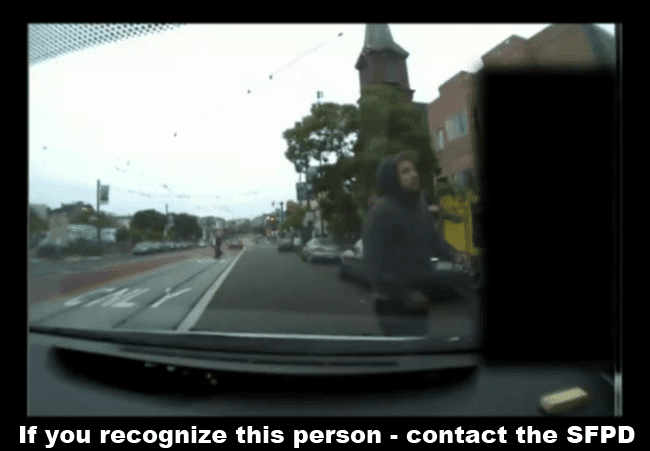 It appears that the “person of interest” is wearing a grey hooded sweatshirt with a red t-shirt underneath. 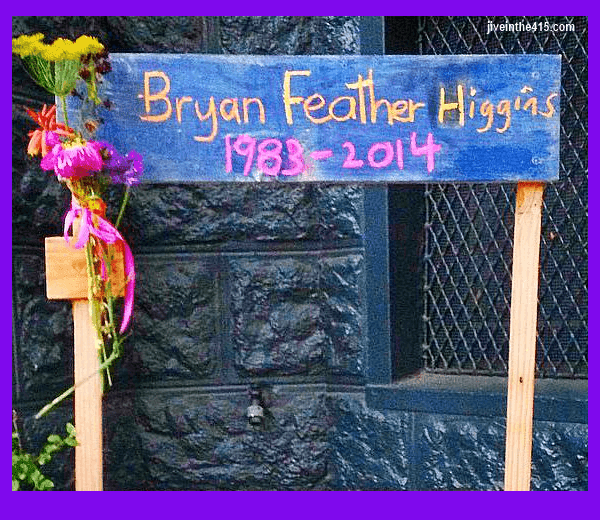 Bryan “Feather” Higgins was found brutally beaten in Duboce Park, during the early morning hours of Sunday August 10, 2014. 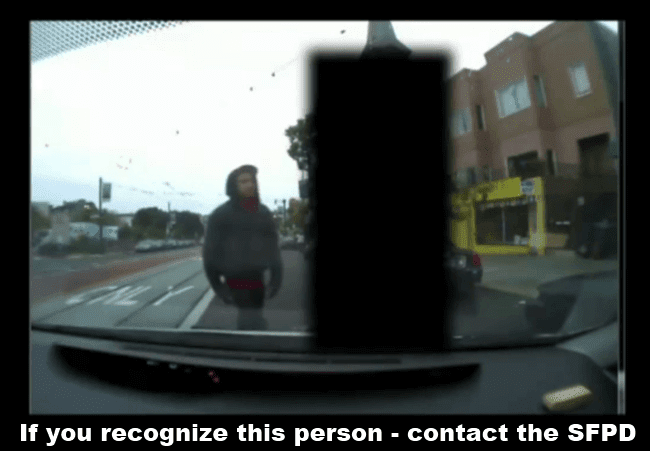 He was rushed to San Francisco General Hospital, where he died three days later. 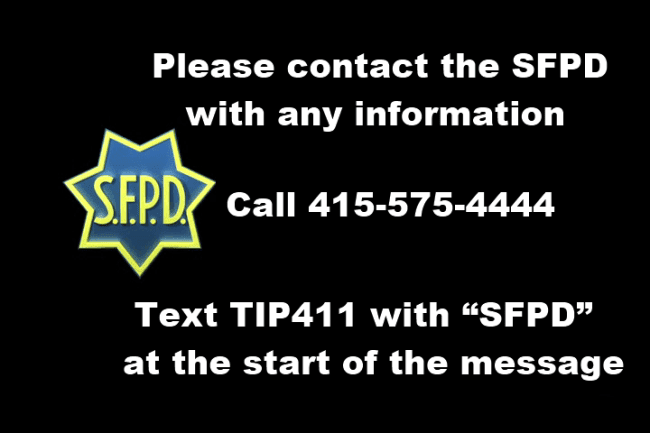 If anyone has any information, please contact the SFPD at 415-575-4444 or you can send a text message to TIP411 with “SFPD” at the start of the message.